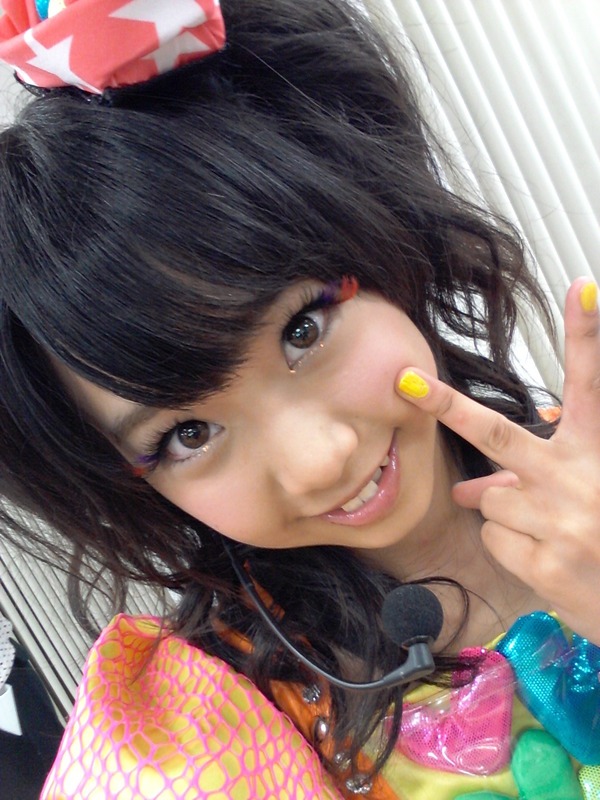 Happy belated birthday to lovely Kanako Muro!! 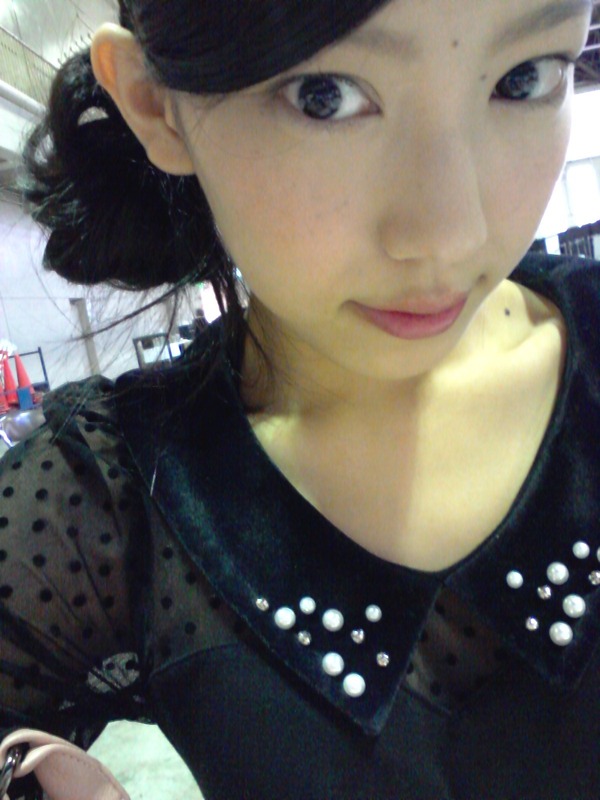 She turned 16 years old on November 20. 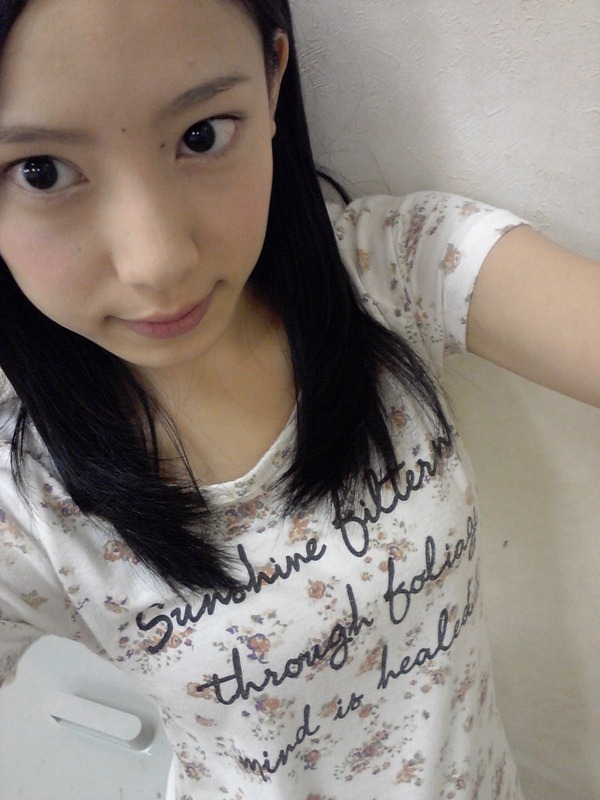 Hoping she had a great day, and may happiness and joy light up her life in this coming year! 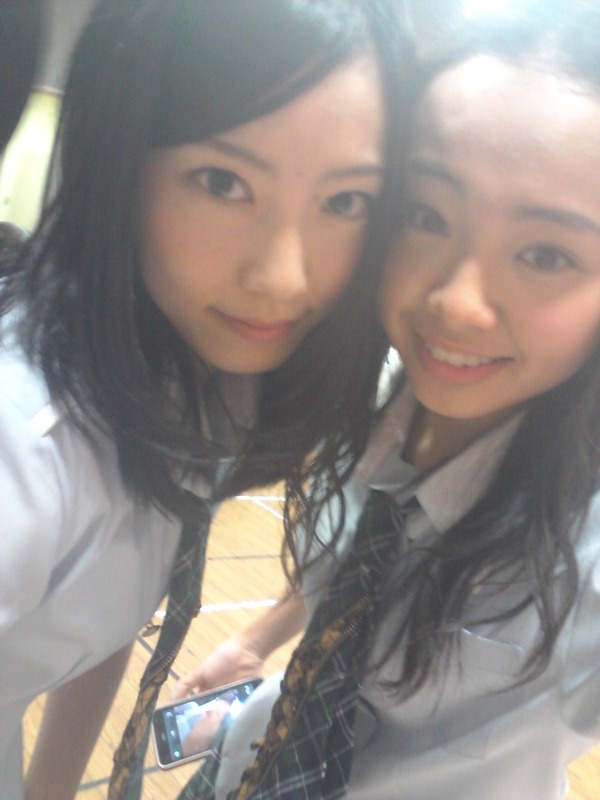 her family and friends!! 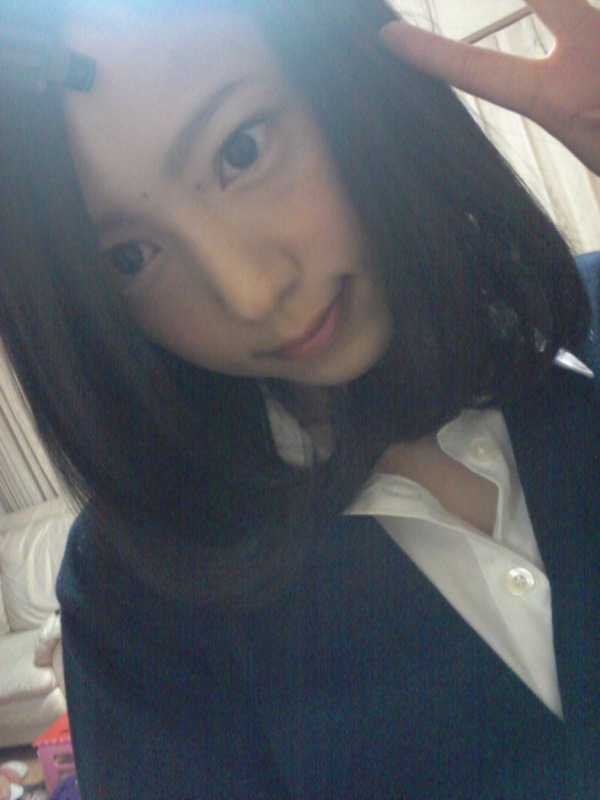 And may the coming year bring her much joy and happiness!! 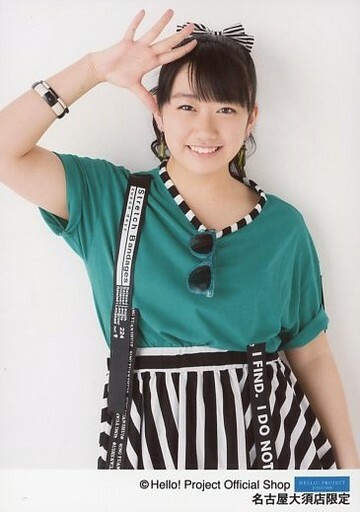 Kanako in lots of pairings! 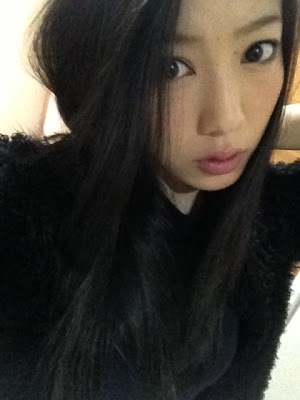 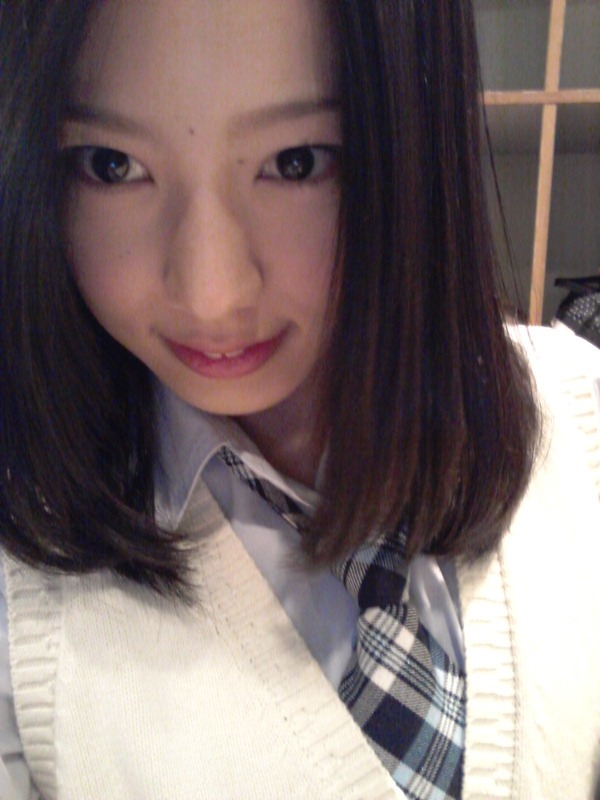 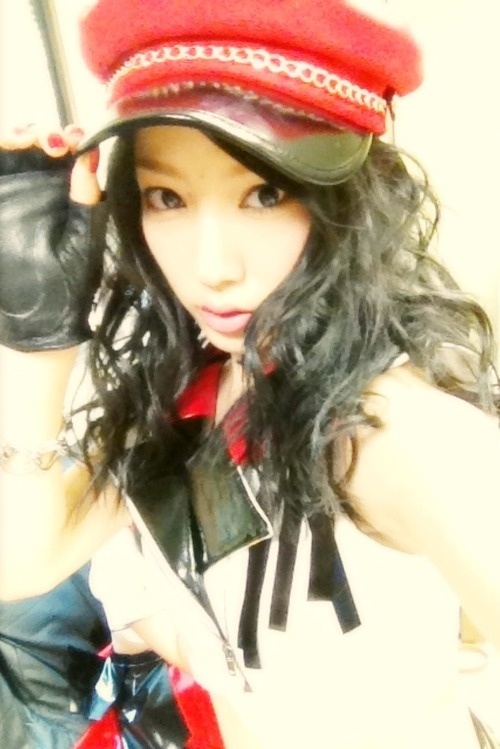 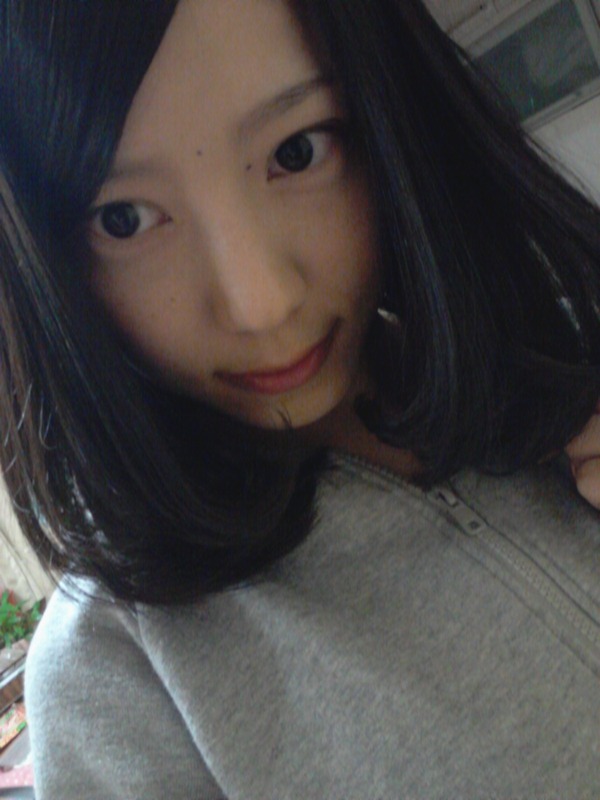 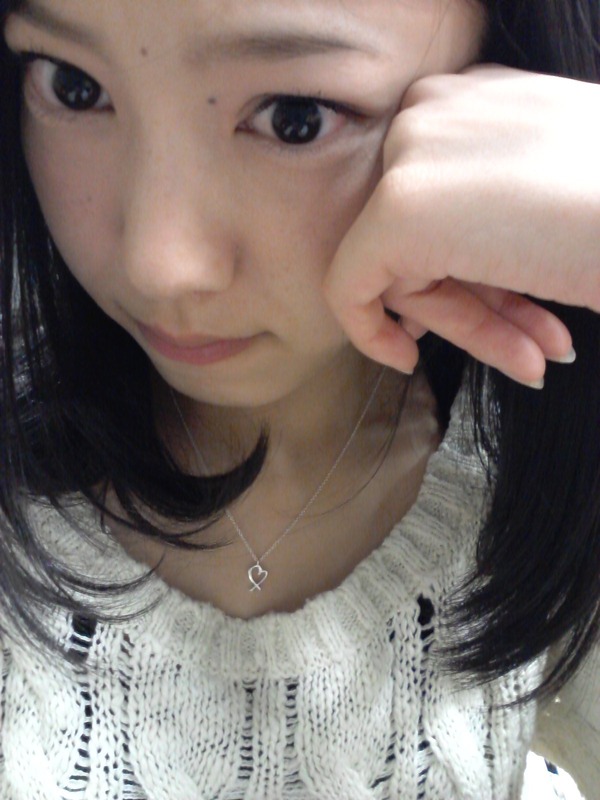 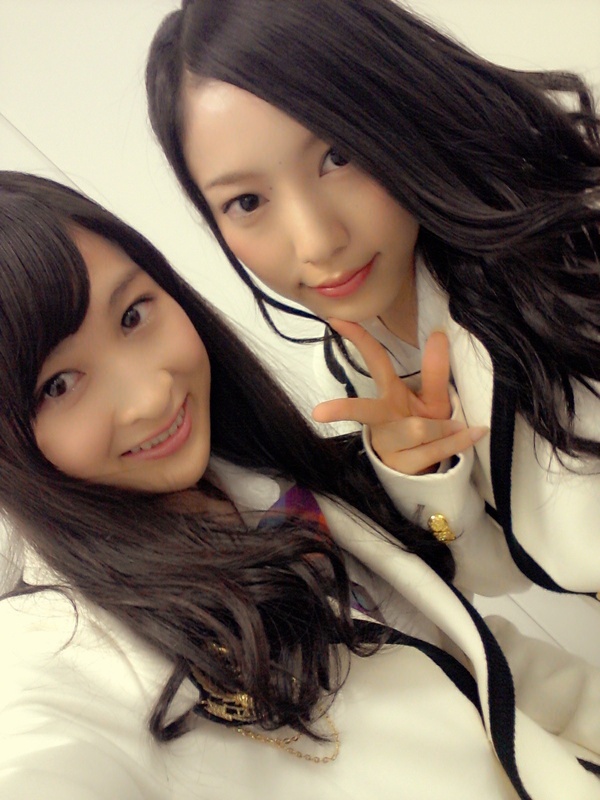 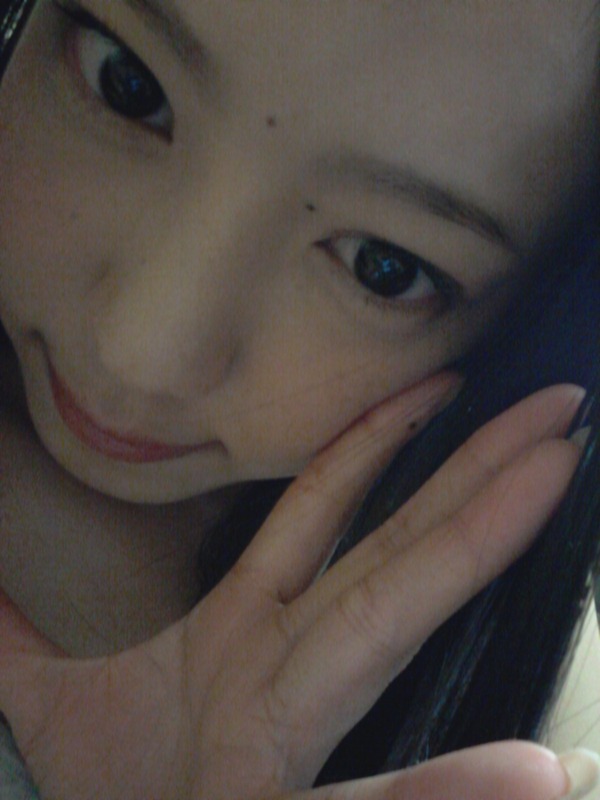 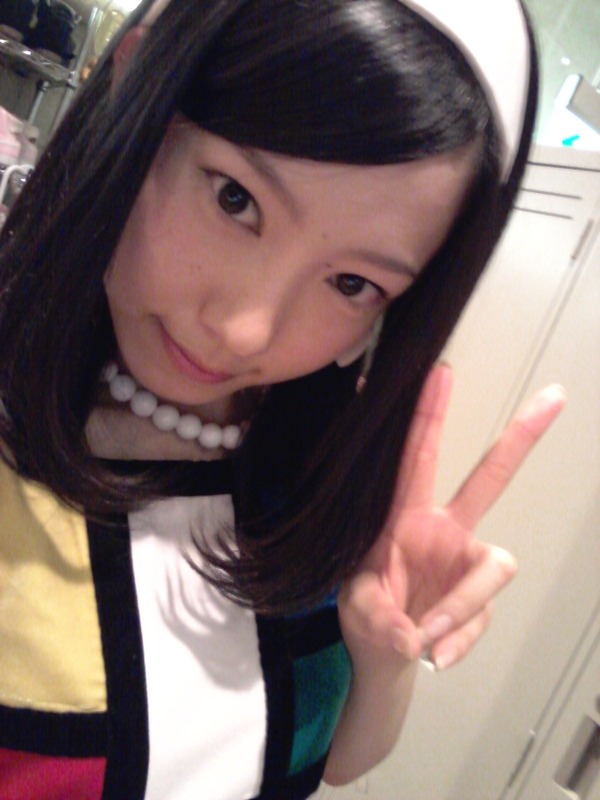 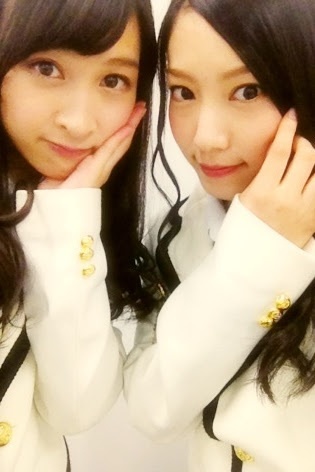 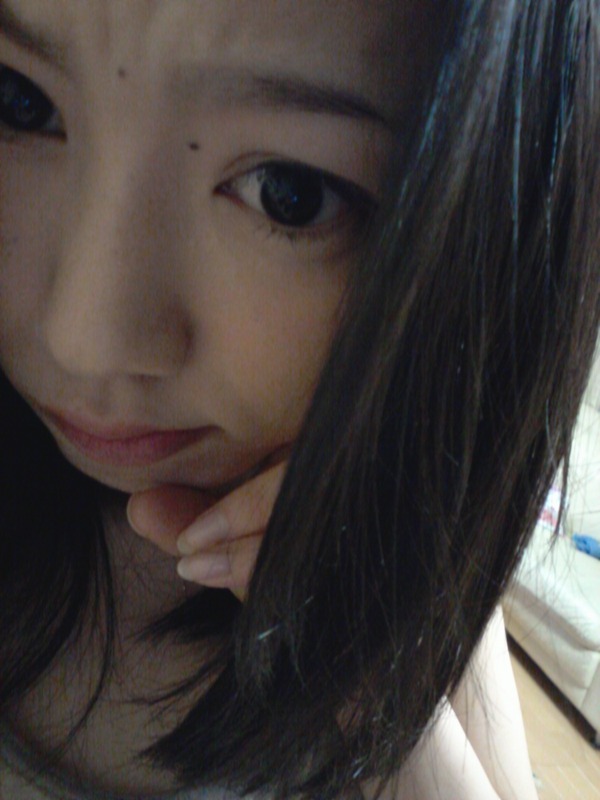 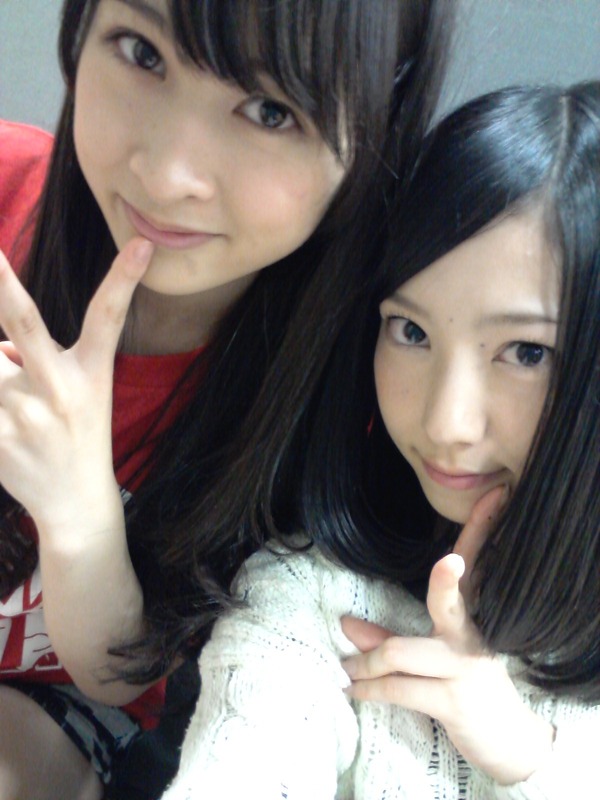 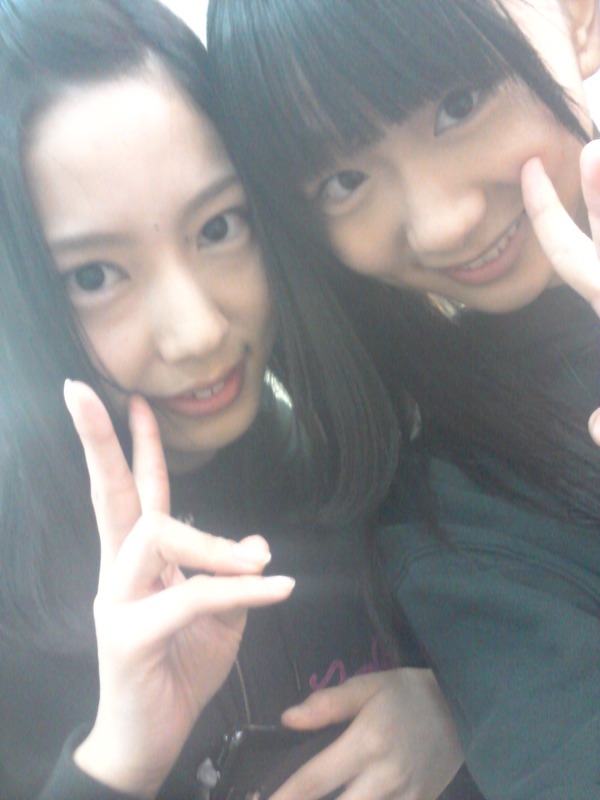 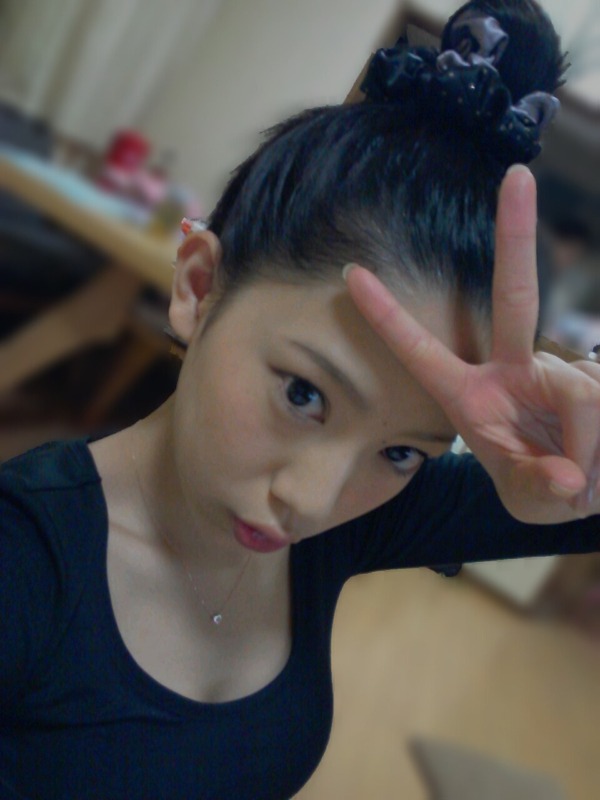 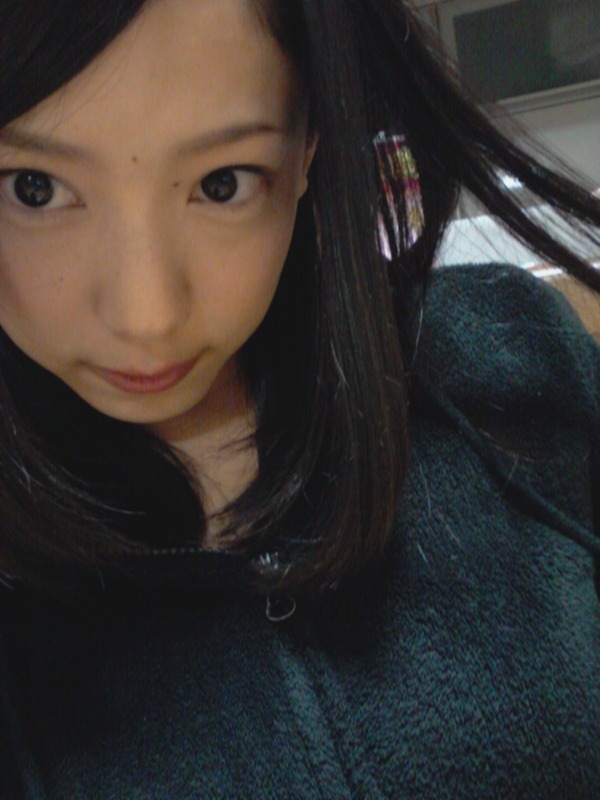 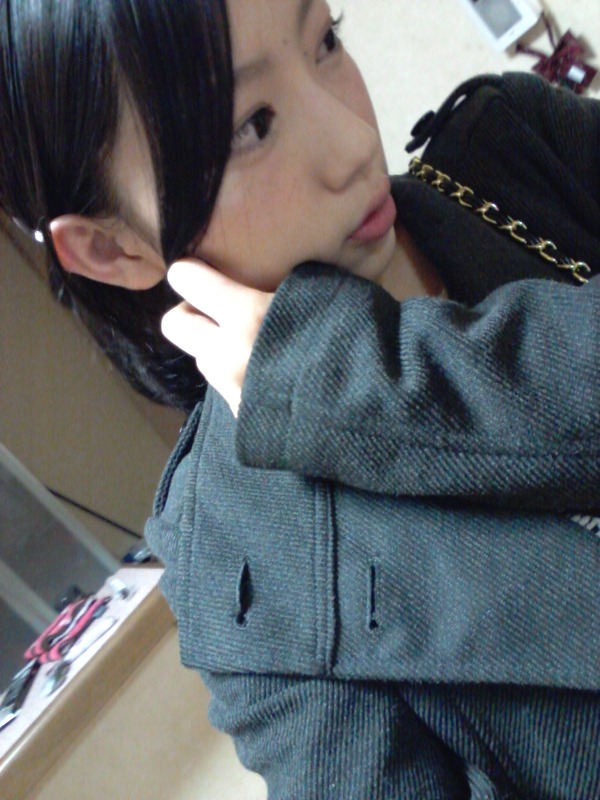 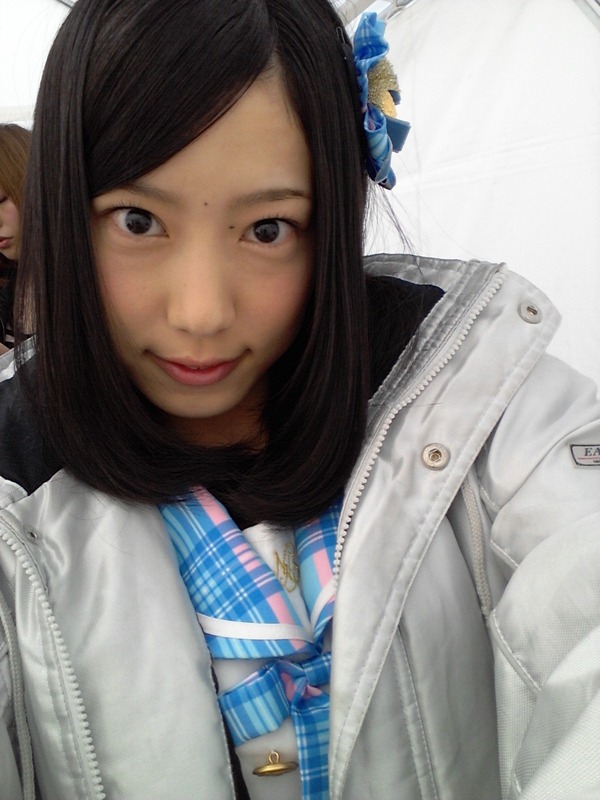 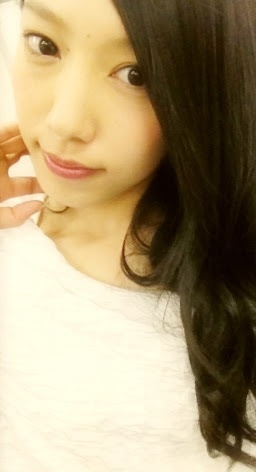 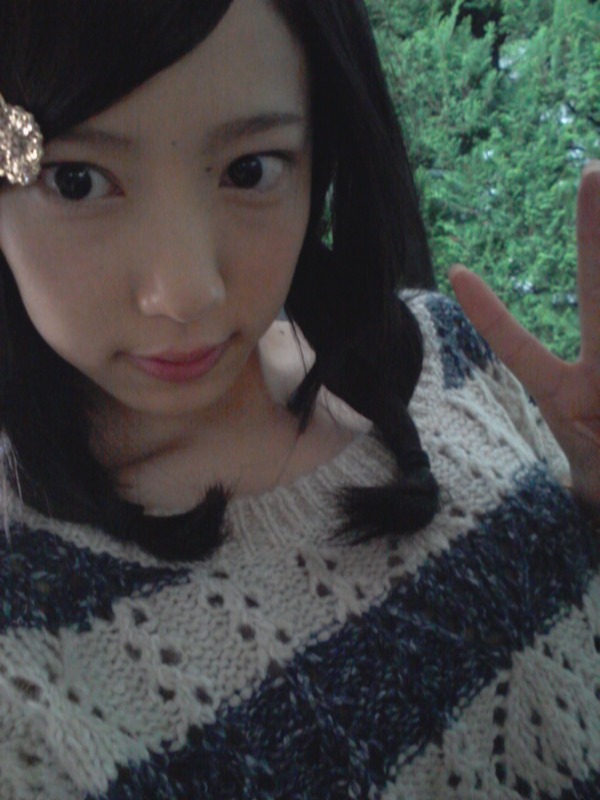 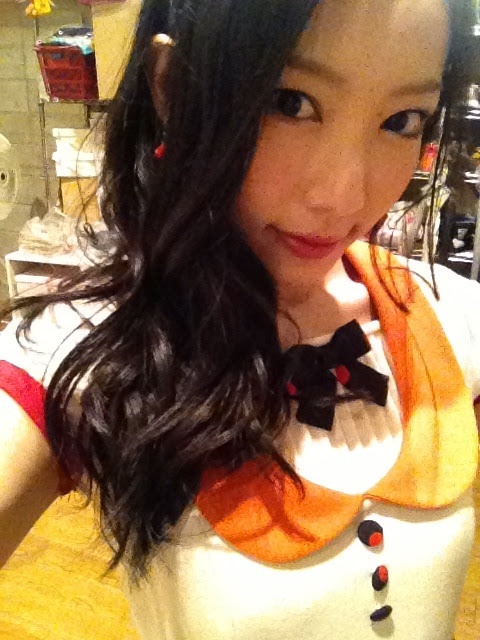 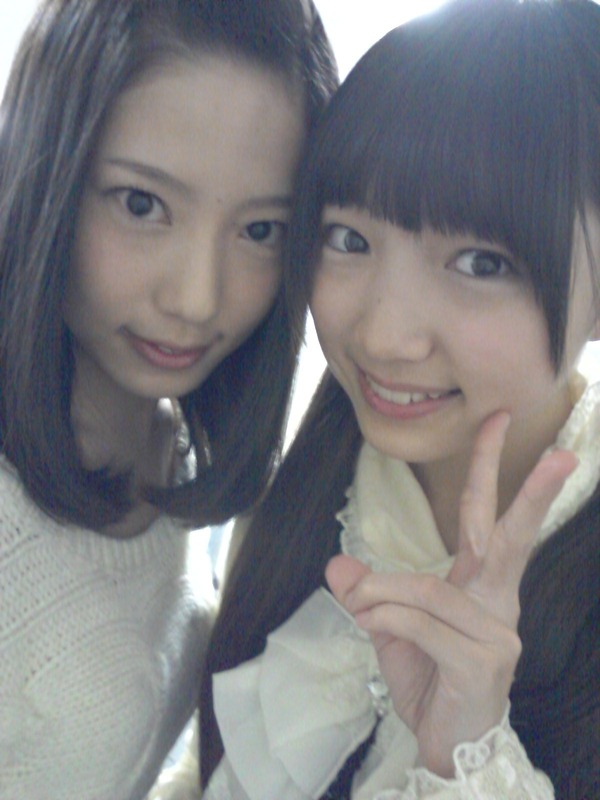 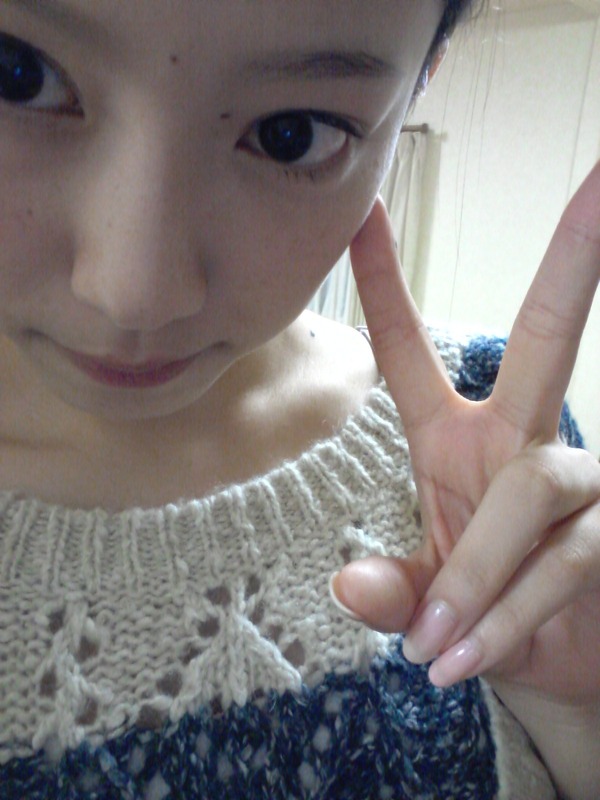 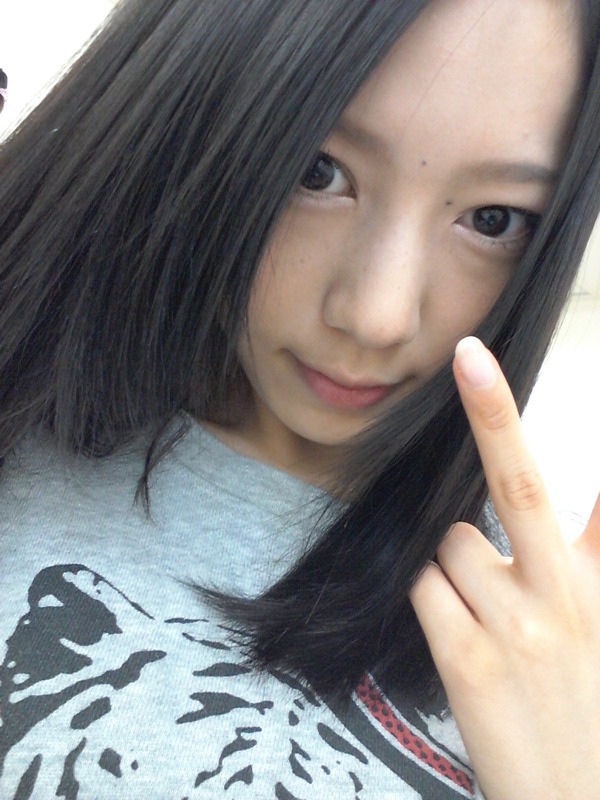 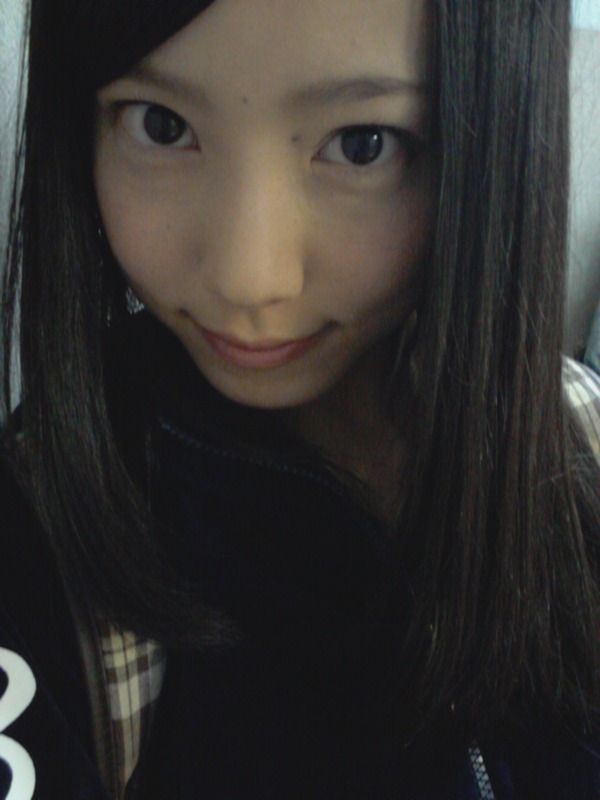 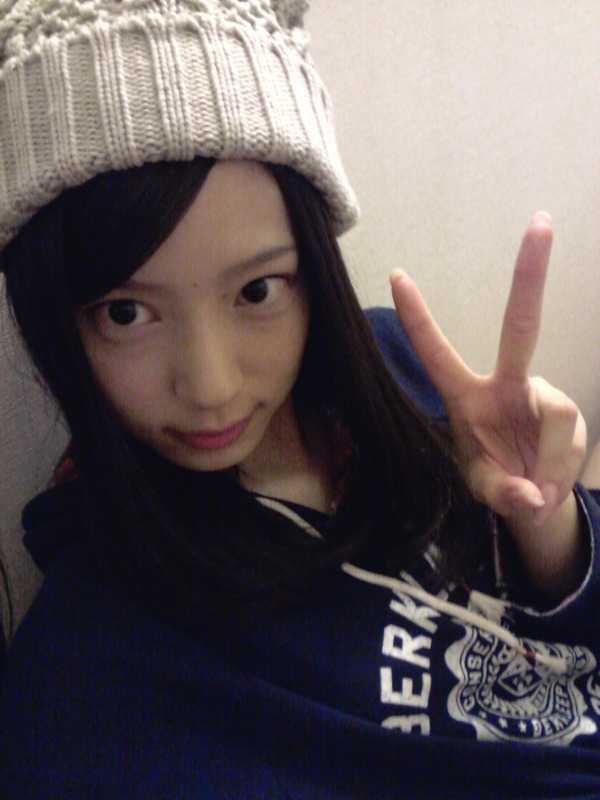 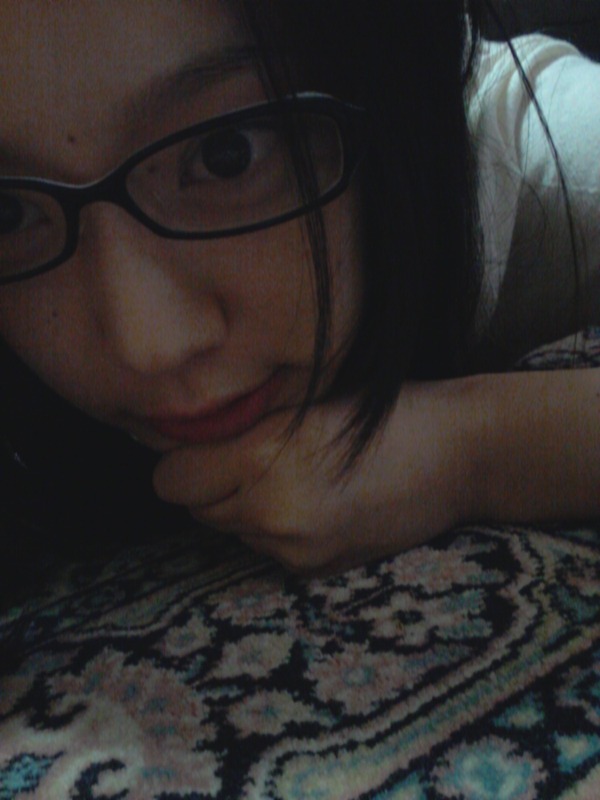 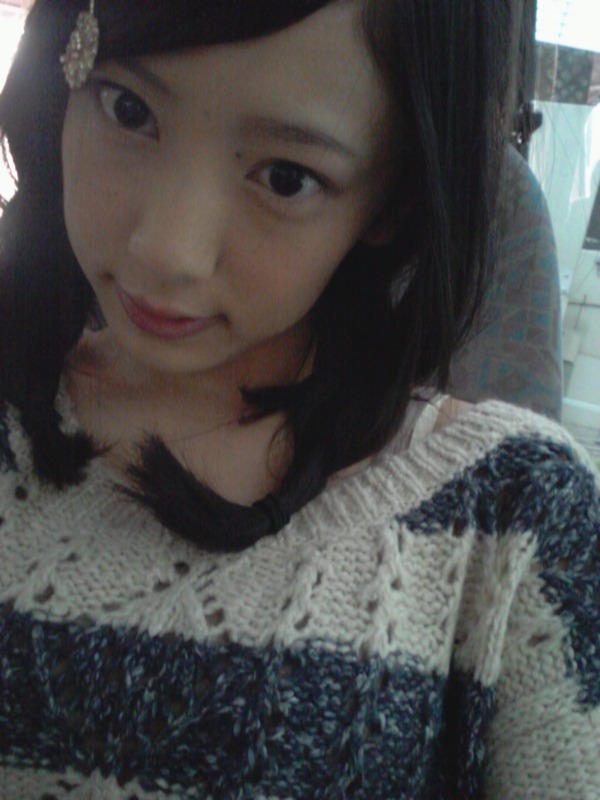 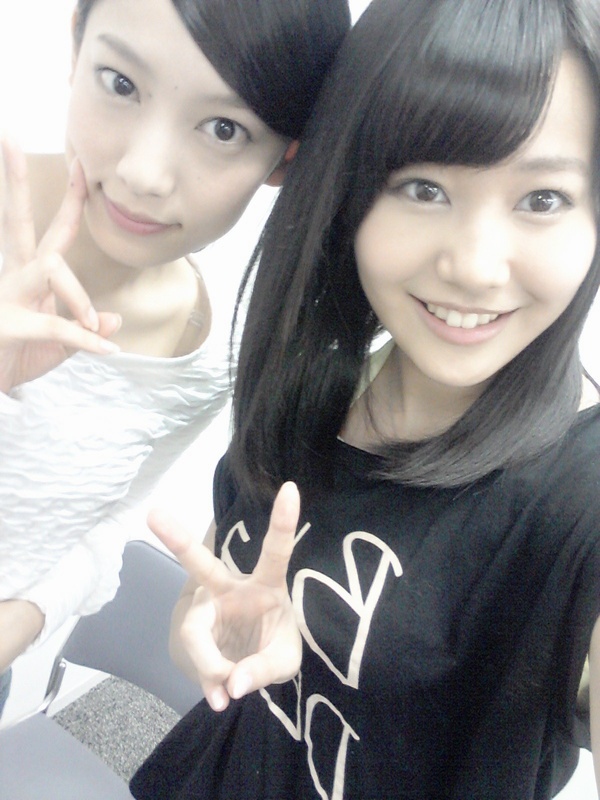 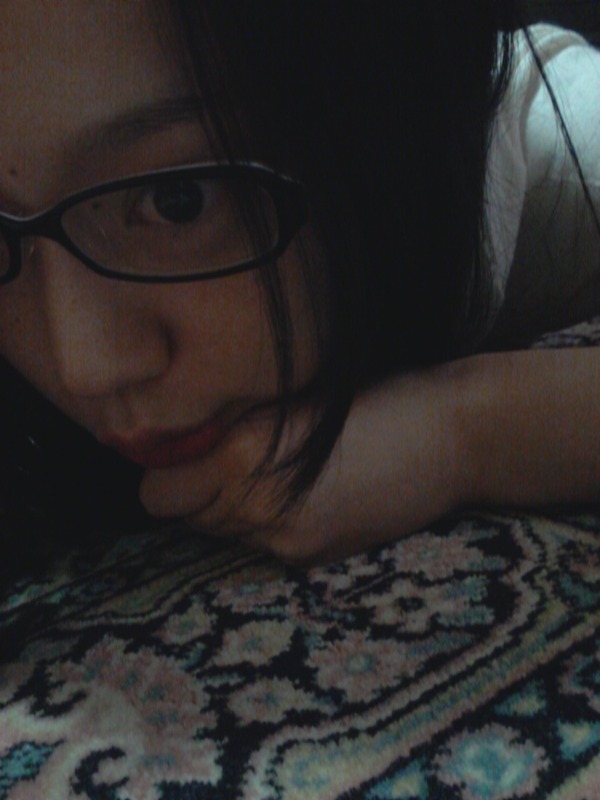 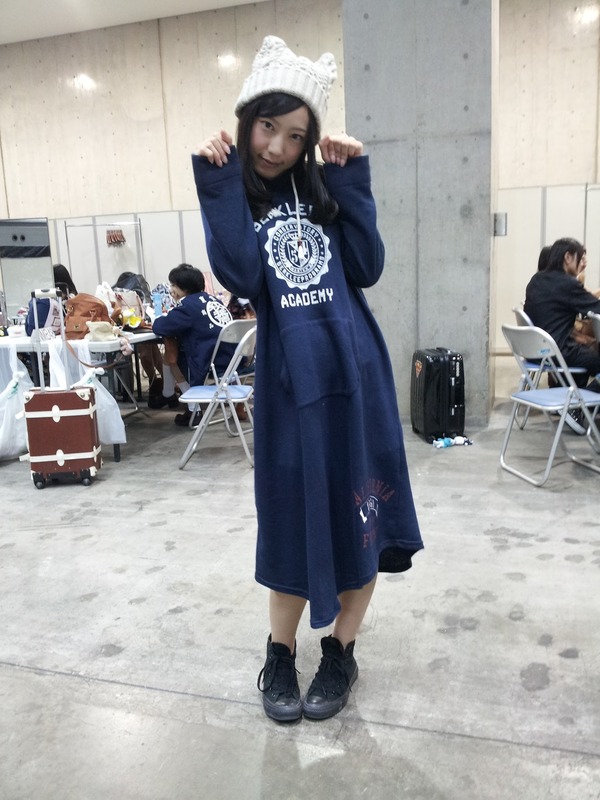 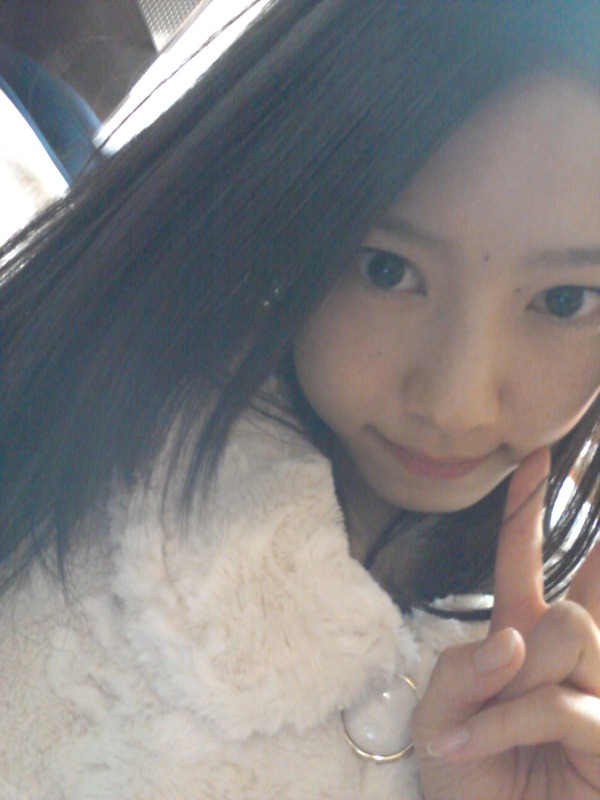 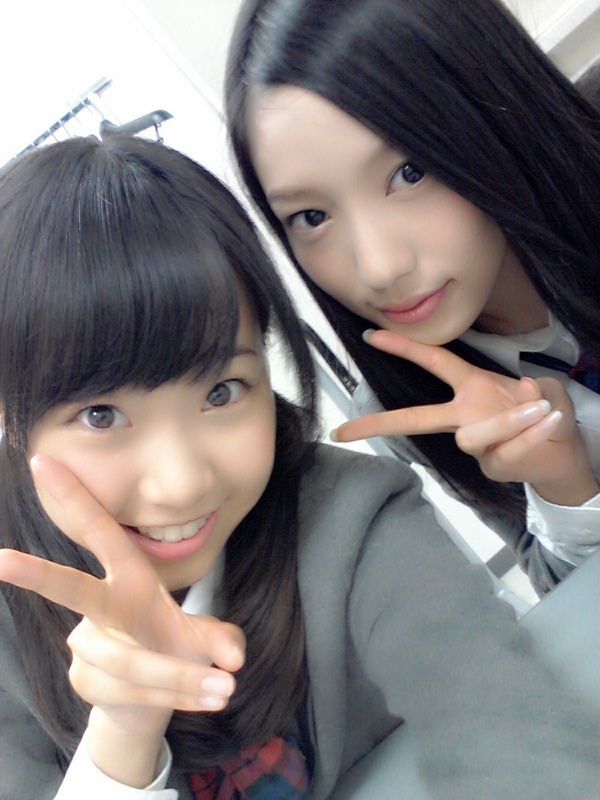 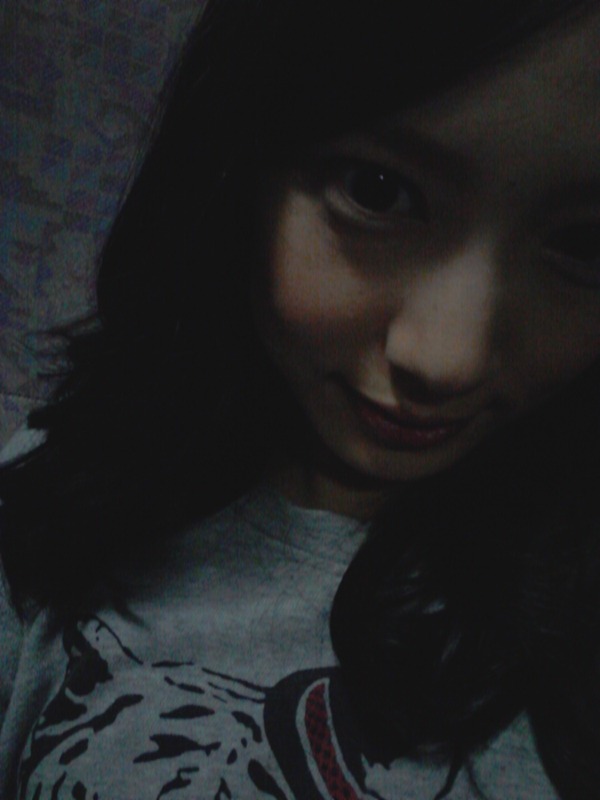 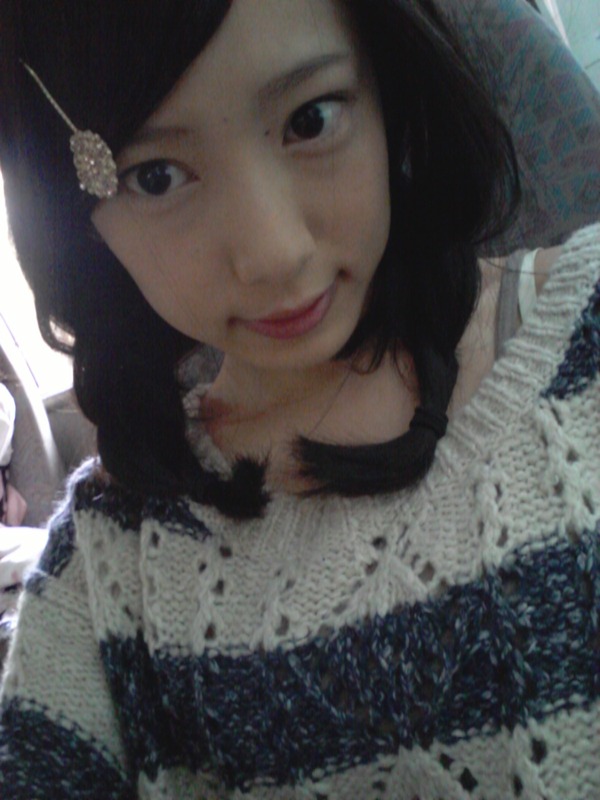 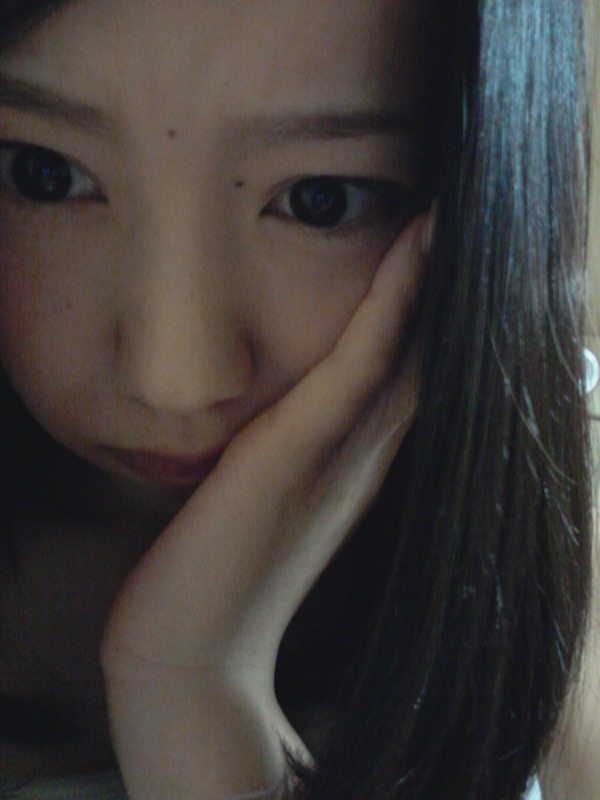 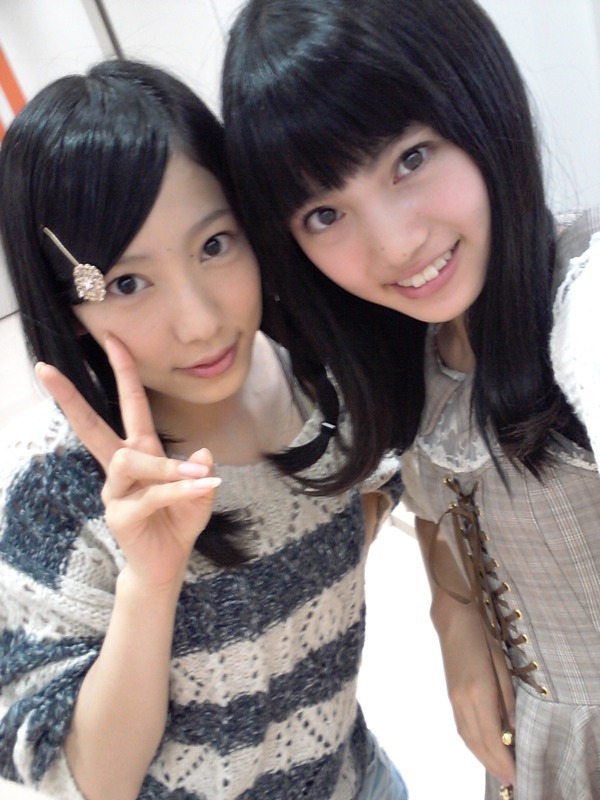 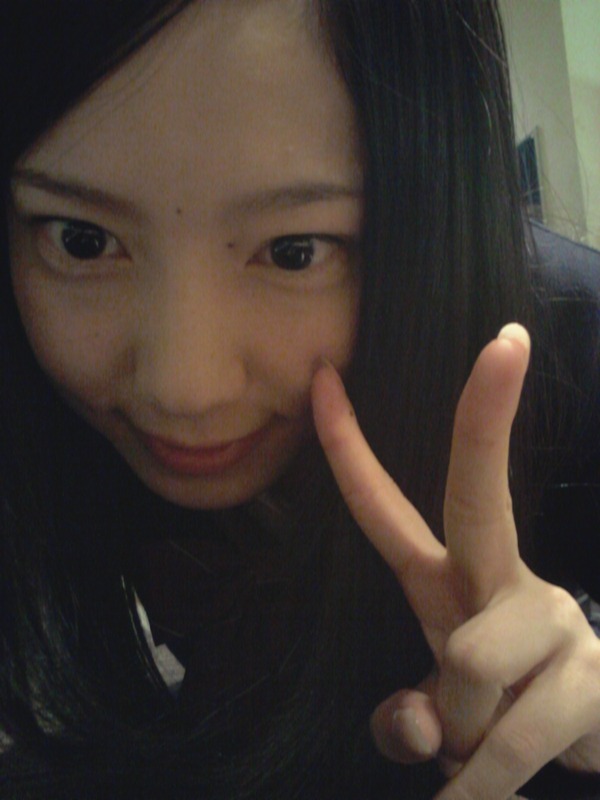 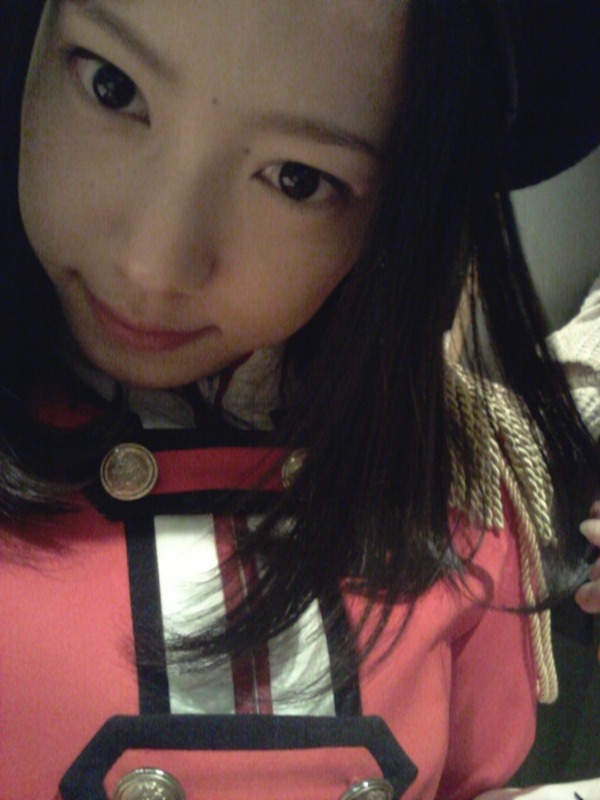 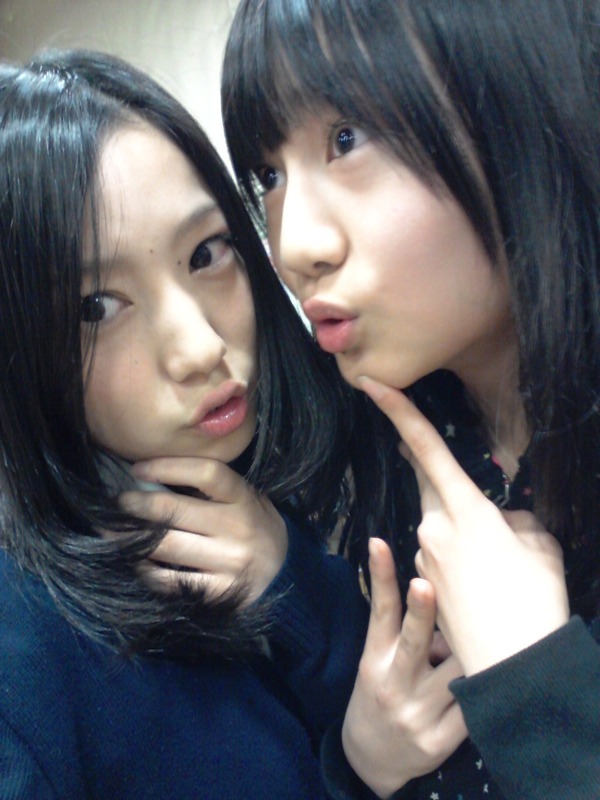 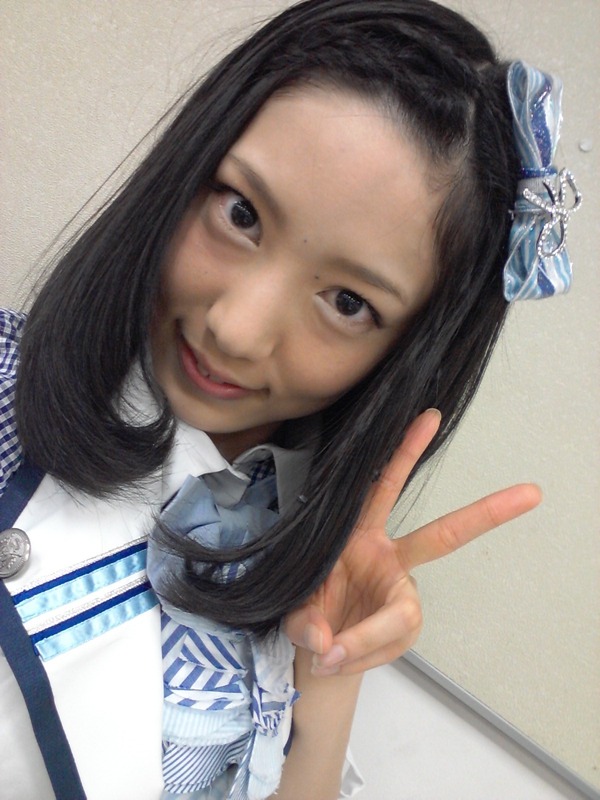 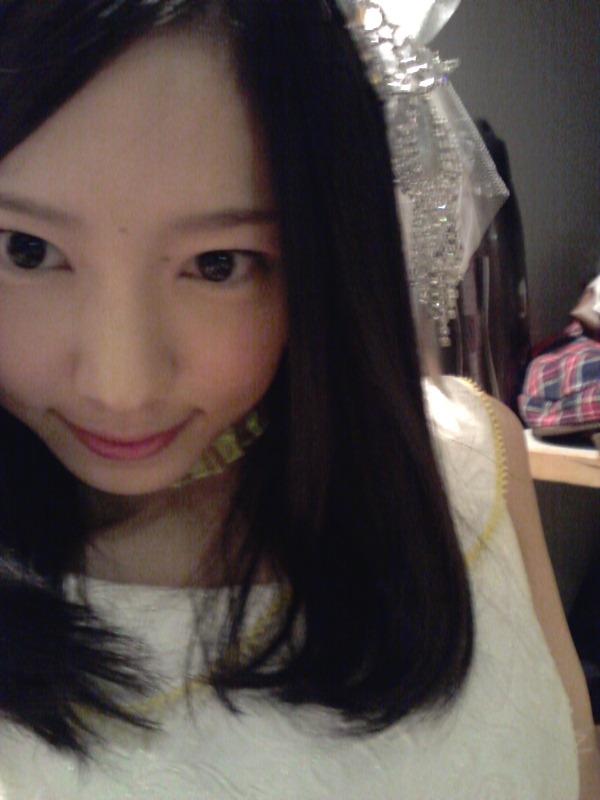 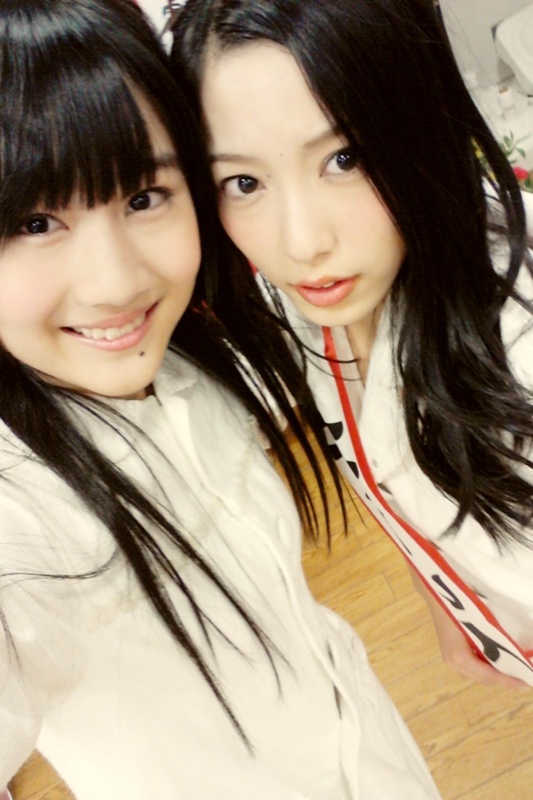 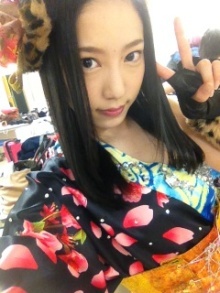 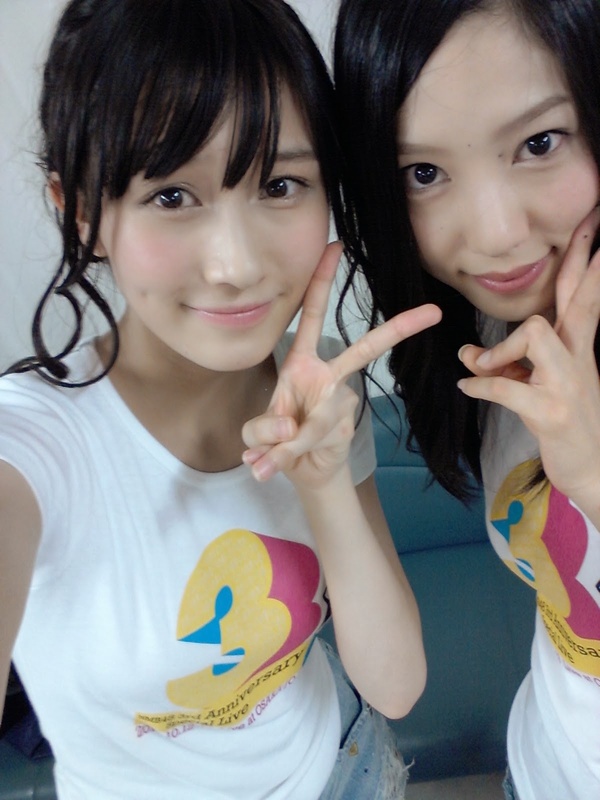 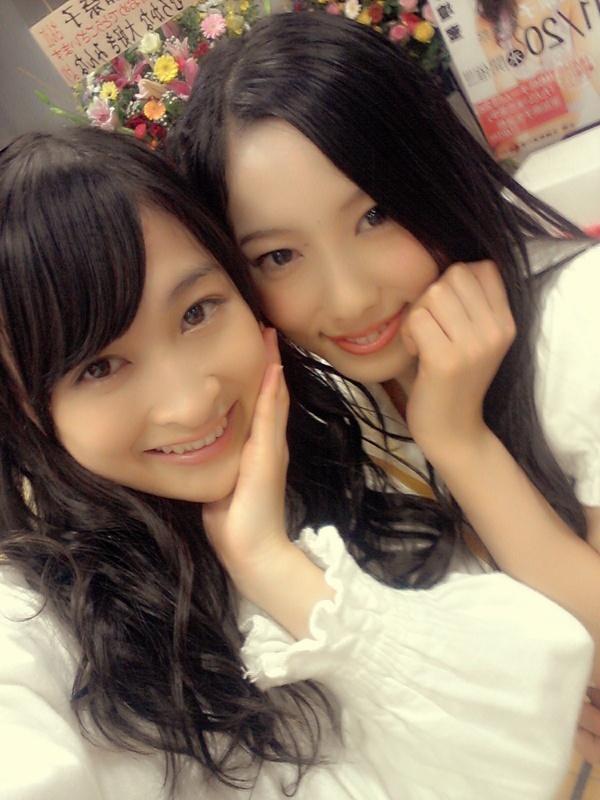 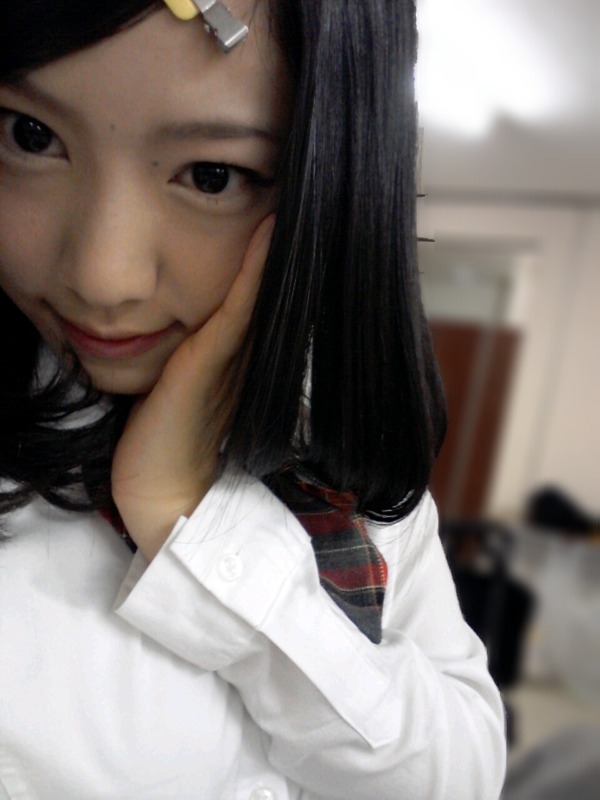 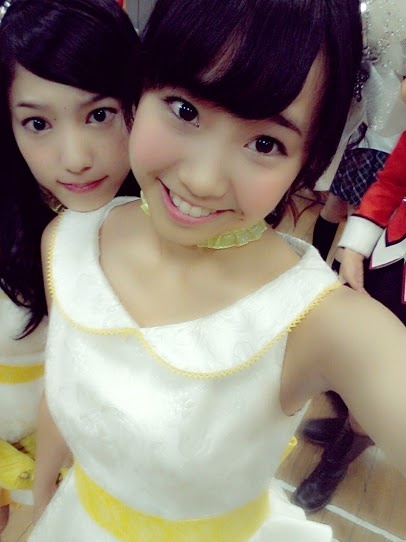 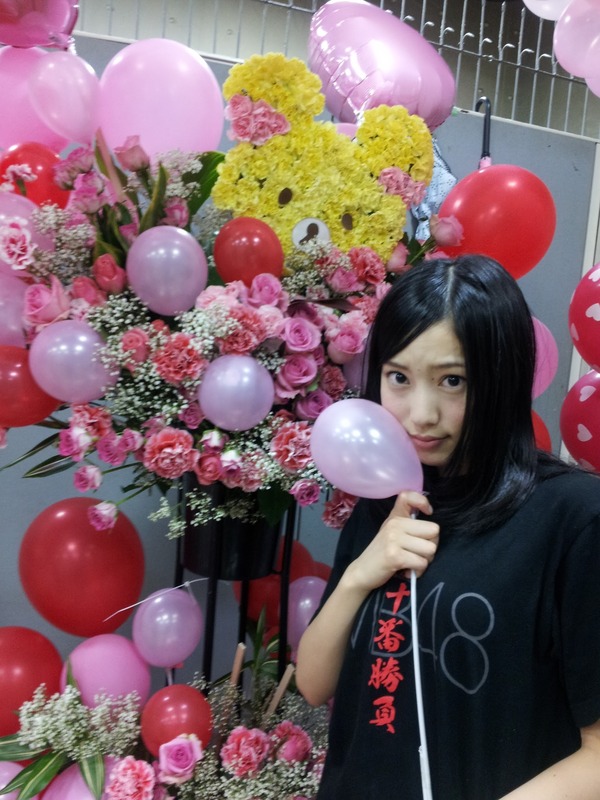 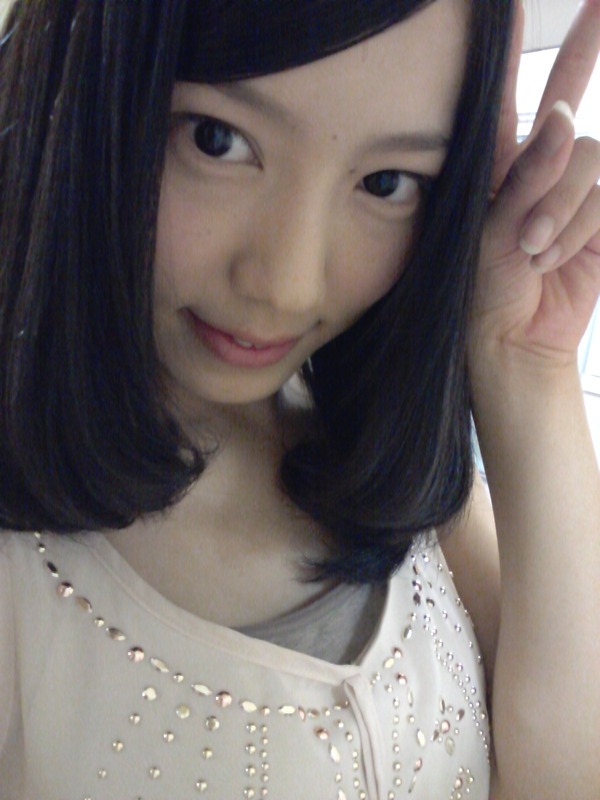 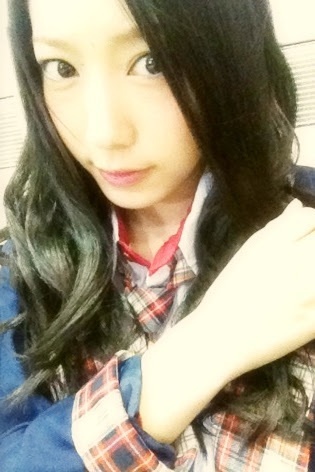 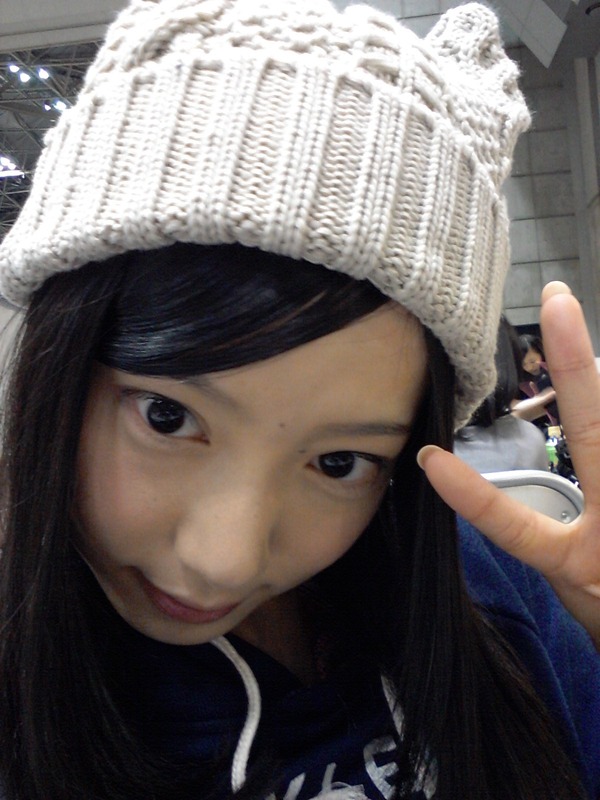 She made her debut on national TV in 131214 Kanjani no Shiwake 8 competing against Suda Akari and Yokoyama Yui.